February 27, 2016 doubledipgalleryLeave a Comment on Why is Art Important? 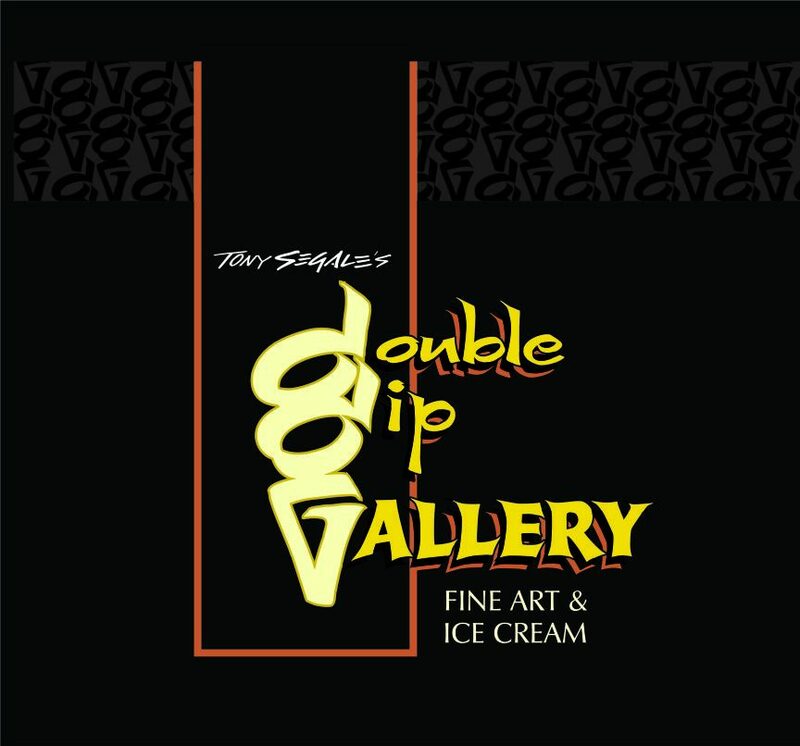 Tony Segale’s Double Dip Gallery has a very unique and interesting look into the people who walk into our establishment. Since we are known for fine art and ice cream we have a few different groups of individuals that we see regularly; we have the art enthusiast, the ice cream and art team, and then the purely ice cream lovers. We love and appreciate all of our customers. However, Double Dip Gallery is really about ..the art. We want Lodi and it’s neighbors to realize how great and therapeutic art can be to a persons soul. For instance, painting is a great form of mental therapy, it releases emotions and frees the mind by putting it all onto your paper instead of creeping around your thoughts and keeping you awake at night. Art can be many different things to many different people, but the most important part is to allow yourself to indulge in it. Creating something that is one of a kind and straight out of your mind, is like pressing a button on your forehead and projecting your thoughts onto the wall for others to enjoy and really understand who you are and where you are coming from. We attached a link to a great article that also explains why art is so important. Cheers! Previous How an Oops can turn into a HURRAY!